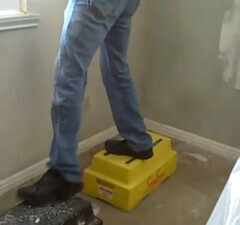 If you like to work on your own home is there a safe stable step stool that you might want to use instead of a ladder? The step stool would need to be versatile, if you have a painting job to tackle, could you set these step stools next to each other and easily paint many feet of the corner where the ceiling and walls come together. This would be much more efficient than hanging over the edge of a ladder, or having to constantly move your ladder. The step stools should also be stackable, so if your helper isn’t quite tall enough to reach those ceiling corners, no problem, just stack these step stools one on top of the other and PRESTO…Your helper is now as tall as you and can help you finish your “Honey Do” chores.. The step stools would work great for getting into small places inside your home where you might need to stand, hard-to-get-to spots where a ladder would be too cumbersome to maneuver. 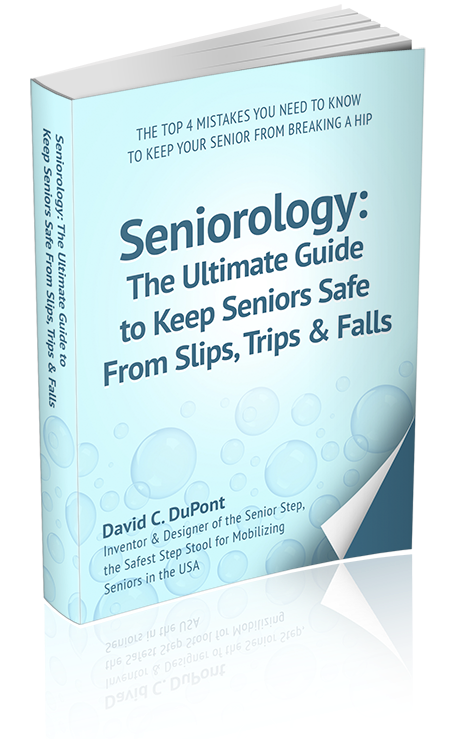 The step stools should easily slip into place so you can stand safely to complete your task. A ladder, when opened would be too large to fit in many places in your home and would require moving heavy furniture or appliances to get it to fit in a spot that you would work. 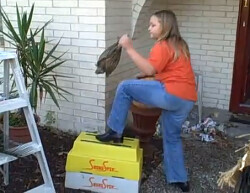 There is a safe step stool that I would try for this purpose; it is called the Shure-Step safety step stool. 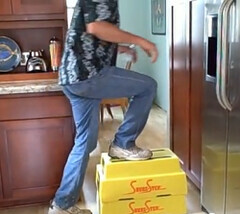 If you do a lot of work around your house you’ll be glad to have these step stools.